- Yoga Off Broadway | Yoga for Every Body! A yoga studio for Every Body! Yoga for “Every” Body! 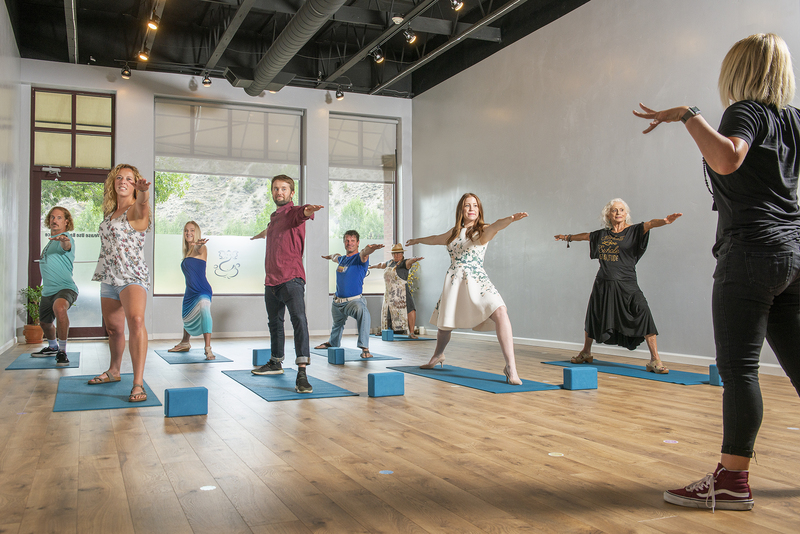 At Yoga Off Broadway we are committed to offering a variety of yoga classes, styles, and instructors to serve people of all ages, cultures, and fitness levels. 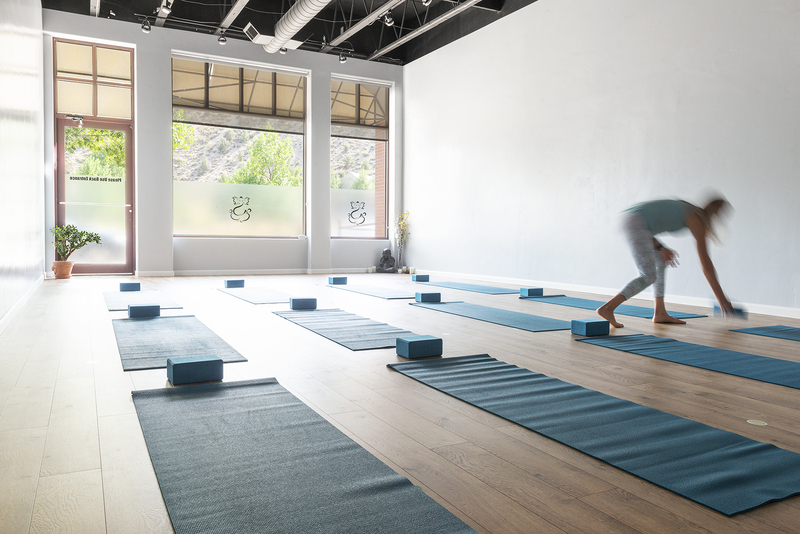 At Yoga Off Broadway, we believe that we elevate and participate in our community by creating conscious, fit, and healthy individuals through yoga. 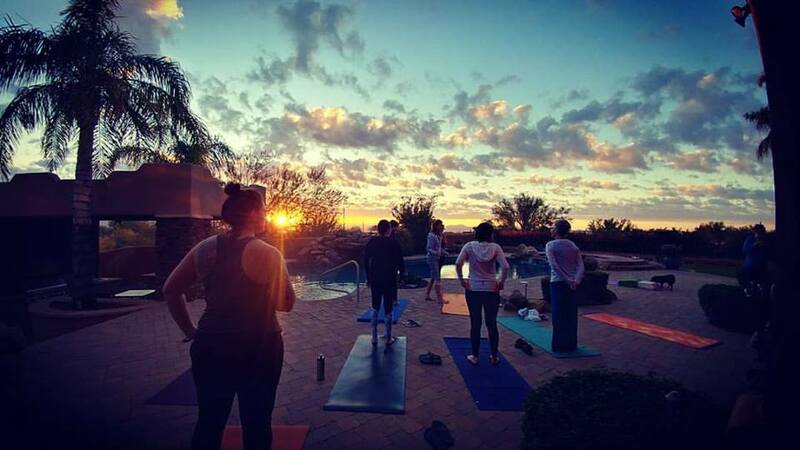 ALL of our yoga instructors are certified in at least 200 hours of Yoga Instruction, and many have 500+ hours of specialized continuing education. We believe in offering quality yoga instruction to our community. Whether you are a first-time student or an advanced yogi you belong at Yoga Off Broadway! New to yoga? Injured? Questions? Please do not hesitate to call or email! We love to answer questions and are happy to give you a consultation about what classes best serve your needs. New Students Enjoy their first month of Unlimited Yoga for Only $50.00!! Click on Classes for up to date class listings, descriptions, and prices.